This site aims to create a thinking environment for sharing and encouraging others to consider and use progressive ideas. David Risstrom writes, maintains and pays for the hosting of this website. If you experience any problems using this site or have any concerns about its content, please feel free to contact me by email at david@davidrisstrom.org You can also contact me by mail at the address below or by using the Australian listed phone number listed below. I maintain the content of this site. Where individuals have provided content used in this site, I do my best to attribute their contribution wherever it is possible. I do not knowingly establish or maintain the identity of visitors and users to this site. I do not currently receive any income or provide for advertising on this site. David successfully lobbied the Victorian Parliament on behalf of the VNPA in 1989 to create the Victorian Alpine National Park and to recognise wilderness as a land use. He has worked as a researcher for the Australian Centre for Environmental Law, consultant to the Commonwealth EPA, teacher for the Australian Electoral Commission and Senior Researcher to the Senate Select Superannuation Committee. 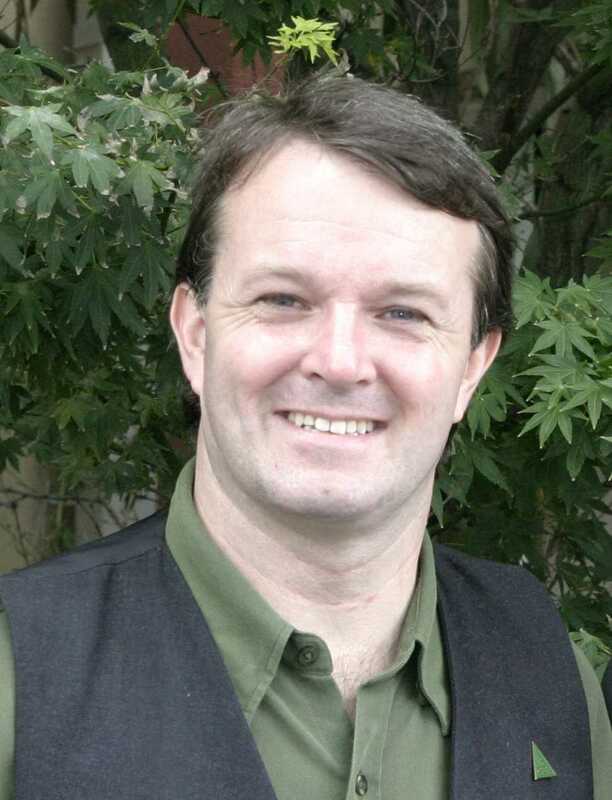 He was Victoria’s first elected Green, as a Melbourne City Councillor from 1999 to 2004, where he implemented over 100 progressive Green policies. David was the Victorian Greens Senate candidate in the 2004 federal election, where despite polling 8.8% primary vote, was not elected due to ALP and Democrats preferences electing a Family First Senator with 1.9% of the primary vote. David has completed law, arts and science degrees and is currently working on a PhD considering the role of green politics in our planet’s future. David has been practising as a barrister since 1997. Post: David Risstrom, Clerk Green, Owen Dixon Chambers West, 205 William St Melbourne 3000. Hannah the Helpful Hound is, in biblical terms, Hannah on Earth. She decided to name herself Hannah, after reading Hannah Arendt's The Human Condition. Being German, female, having a left leaning tongue and being the best thing since wholemeal sliced bread, she had no choice really. Hannah has adopted a more supervisory role than her superb predecessor, Rosa the Policy Watchdog, Hannah's favourite stance is to peruse and monitor from a many metre distance. Sometimes with eyes closed. And feet twitching to the dreams of future worlds to come. The publishers of this site look forward to many years of continued service from Hannah and look forward to her recommencing the tradition of an informative news and commentary blog that was a well read aspect of this site. Woof. 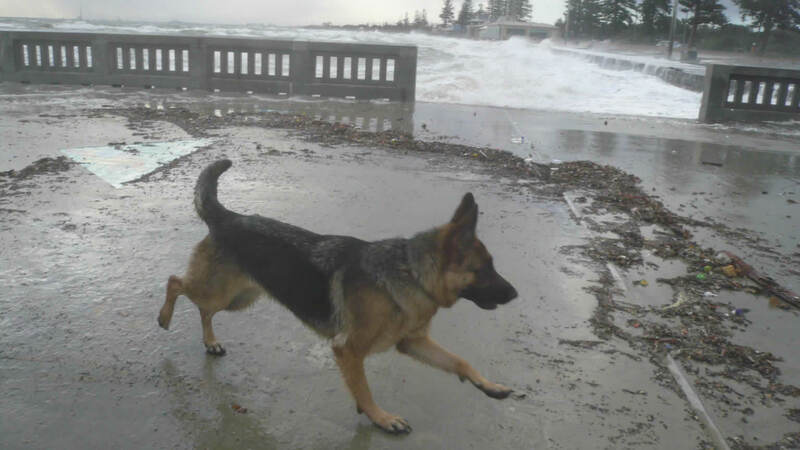 Rosa, the beautiful German Shepherd, did all she could to make the world a better place for all. 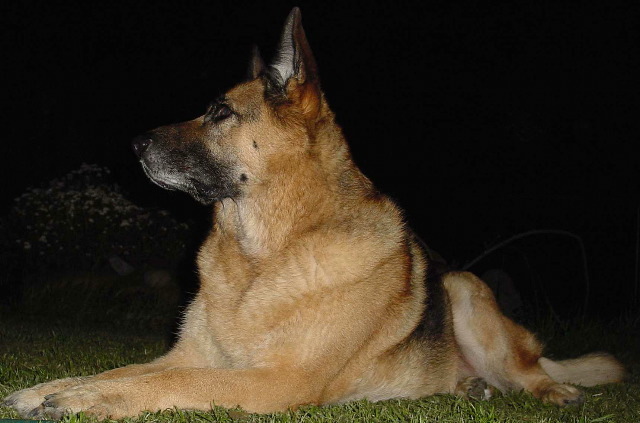 Named in honour of Rosa Luxemburg, the German feminist socialist, Rosa was a great companion. In front of the keyboard, marching down Swanson street, supporting workers down at the docks, or enjoying a slurp or two at the Trades Hall Bar, Rosa had a huge heart to match her stature. Much to the distress of many, Rosa is no longer with us, having succumb to a nasty and rapid cancer that stuck her down in early 2005. Sharing the garden in a spot where she can continue to keep on eye on the possums, Rosa will remain in my heart until mine joins her. This website is for people like you, who believe the world is a good place that we can help make better. Thank you for visiting. Margaret Mead was right when she said that all it took to change the world was a small group of committed people. Please feel welcome to use the ideas you find on this site, however you can, in your own community or amongst your friends and family.